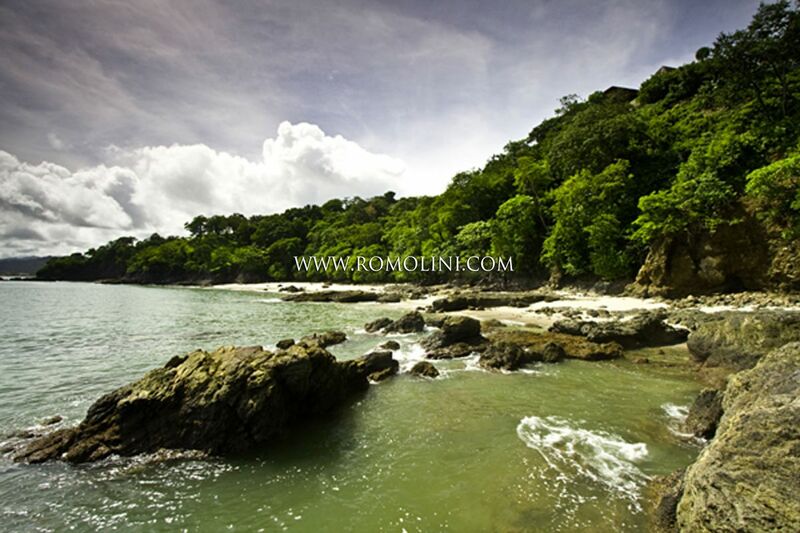 The city of Santa Cruz was founded in 1782 under the name of Delicias. 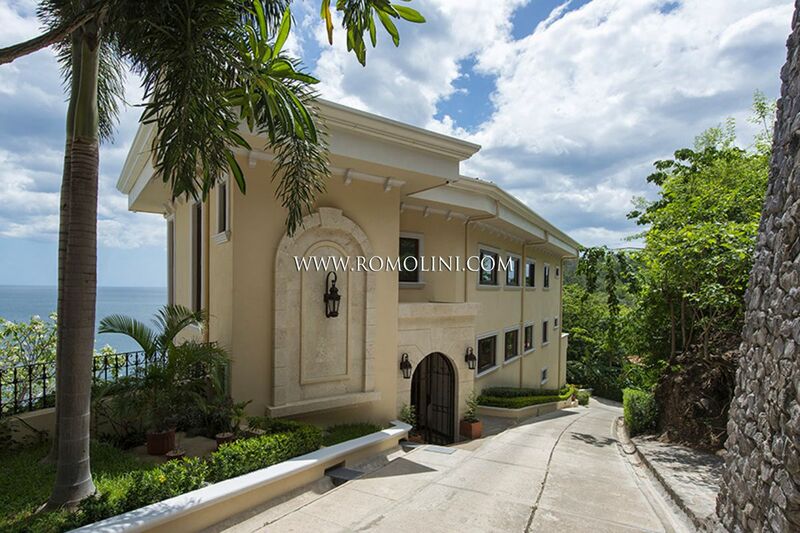 The founder's wife, Bernabela Ramos, had a wooden cross mounted on the outside of her house and every year the rosary was recited in honor of that cross. 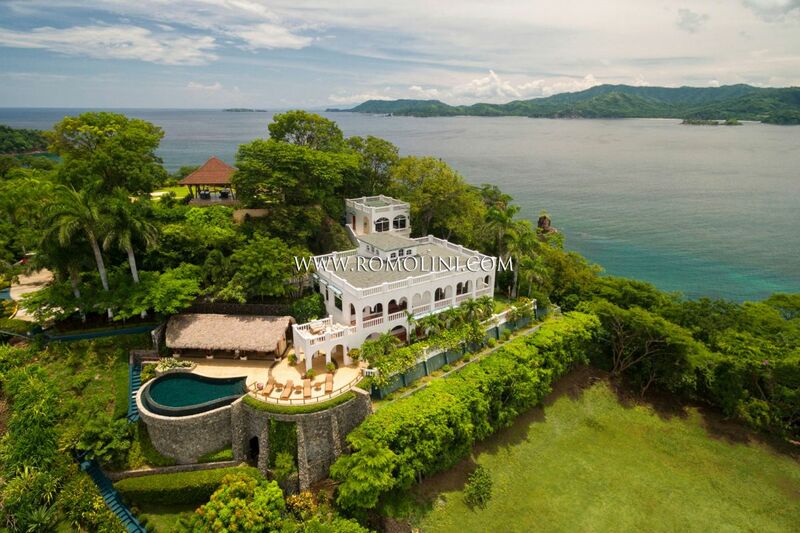 This custom had so much impact that the name of the city was soon changed into Santa Cruz. 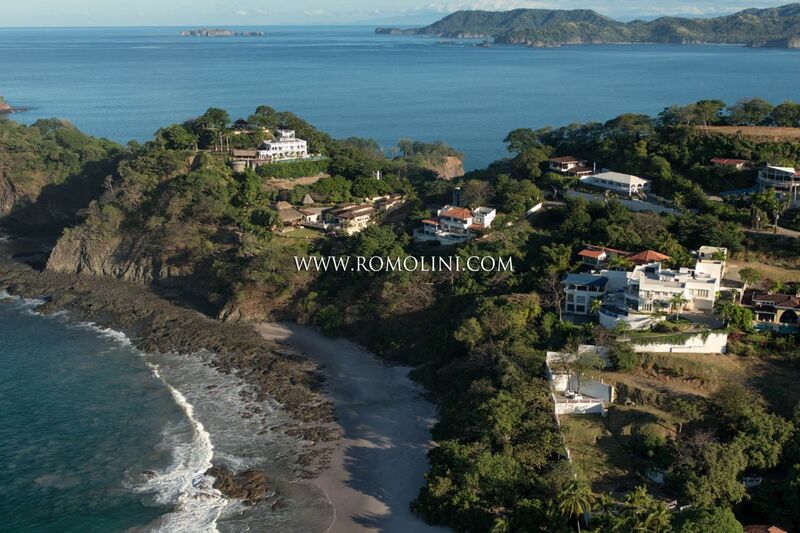 The city is located in the north of the Nicoya peninsula between the Dirià and Enmedio rivers. 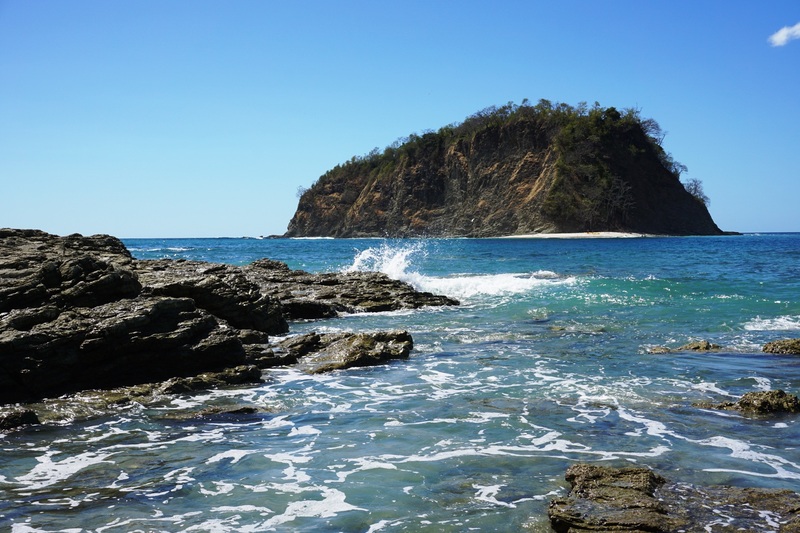 Santa Cruz is an important crossroads for tourists wishing to move to the Pacific coast of Costa Rica where there are notable beaches: Playa Tamarindo, Playa Flamingo, Playa Conchal, Playa Brasilito and Playa Avellanas. 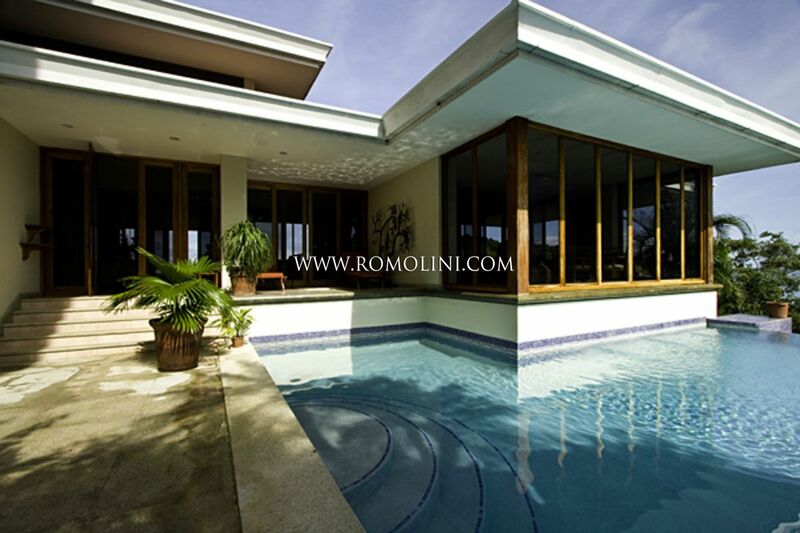 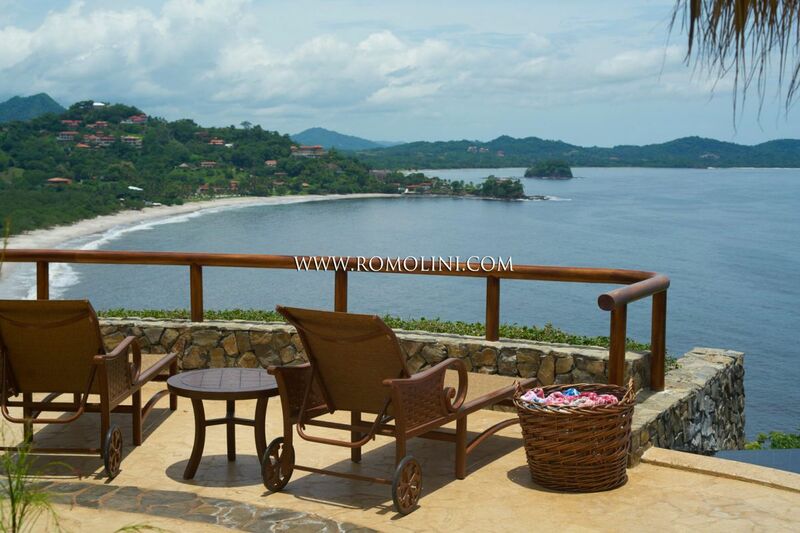 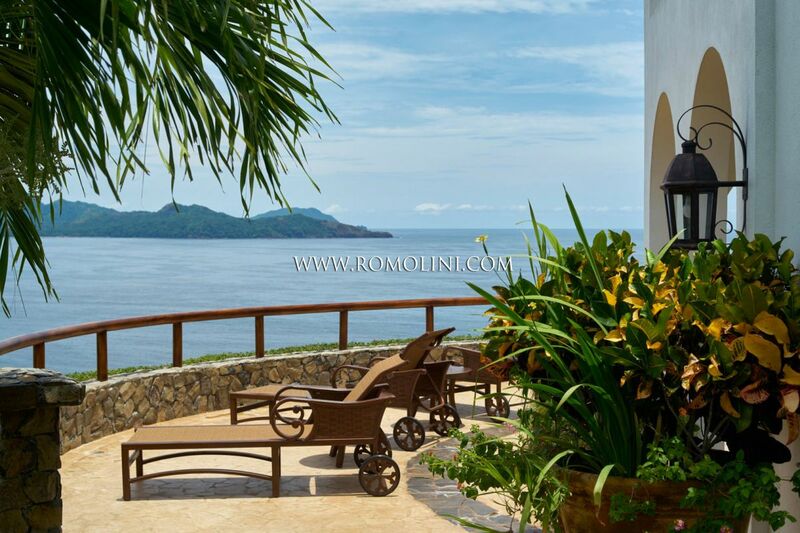 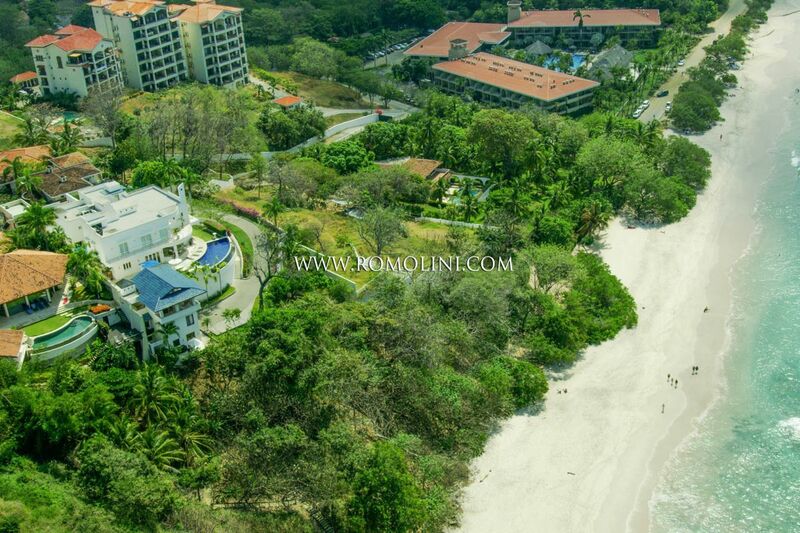 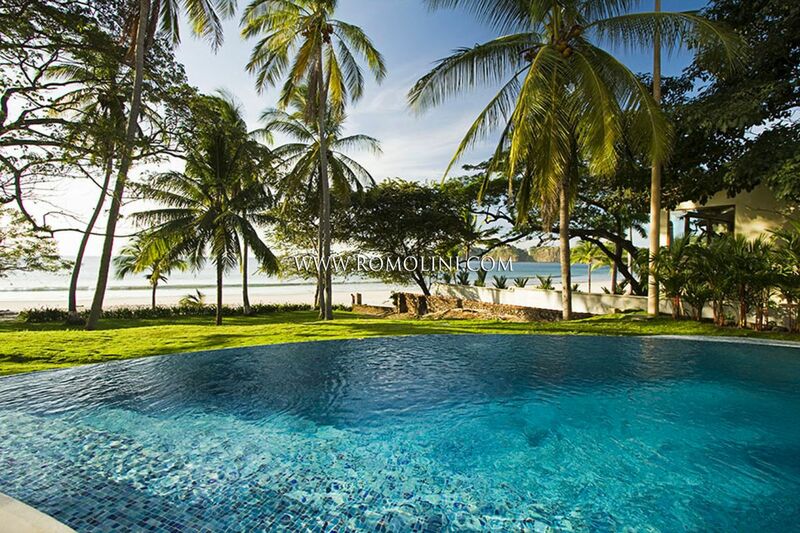 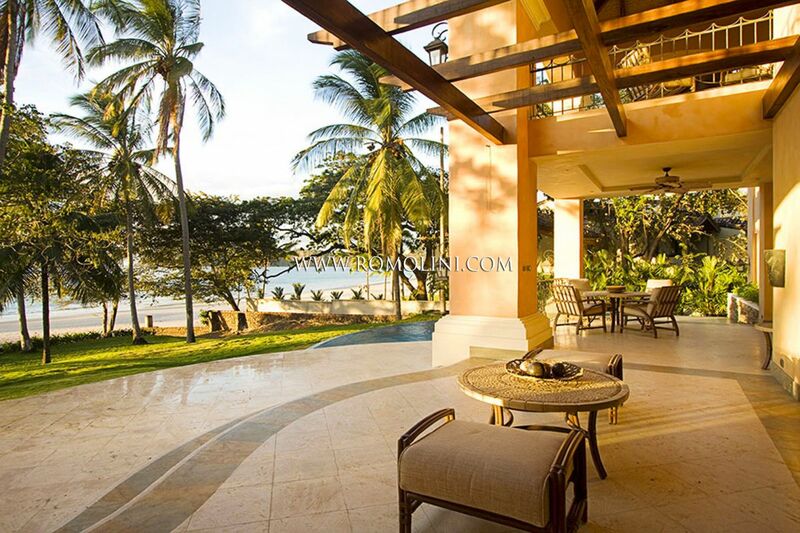 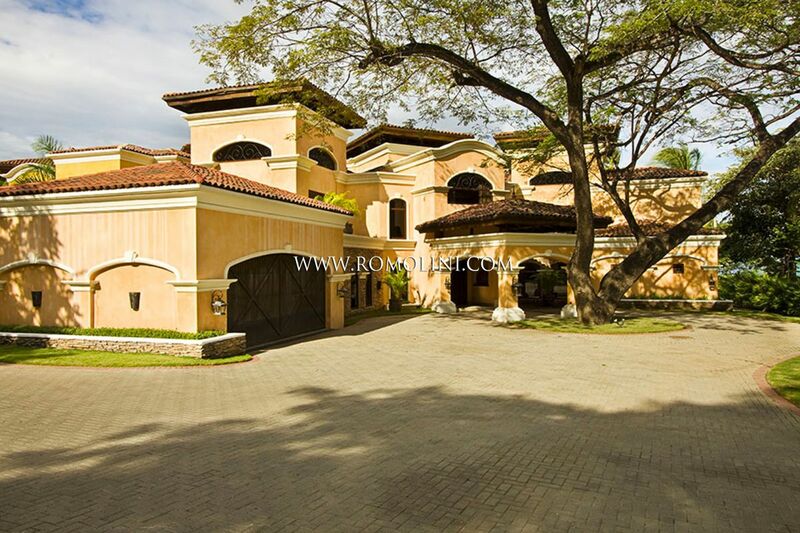 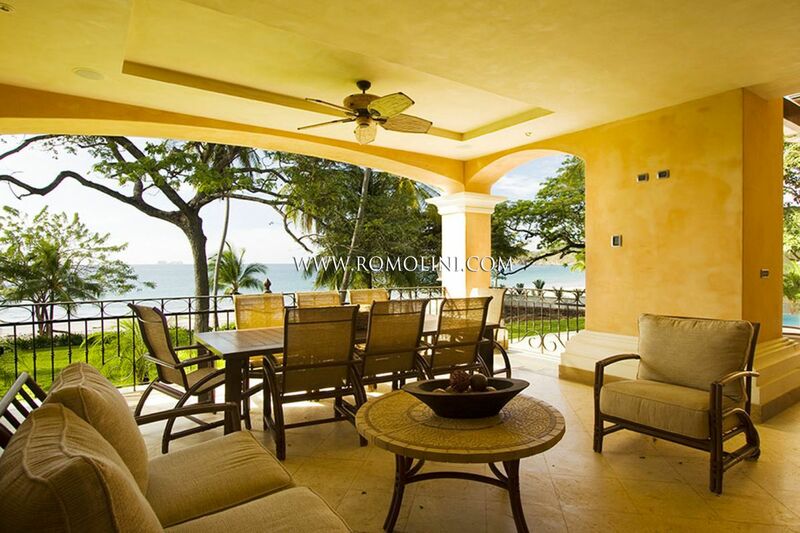 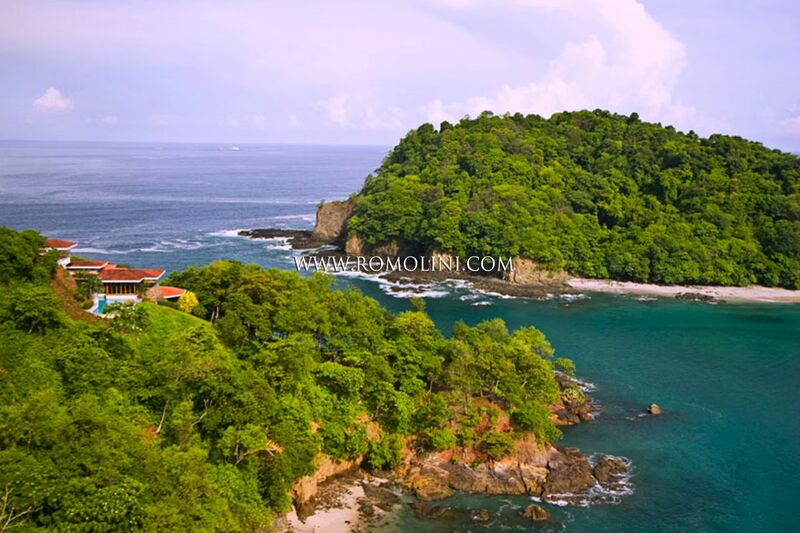 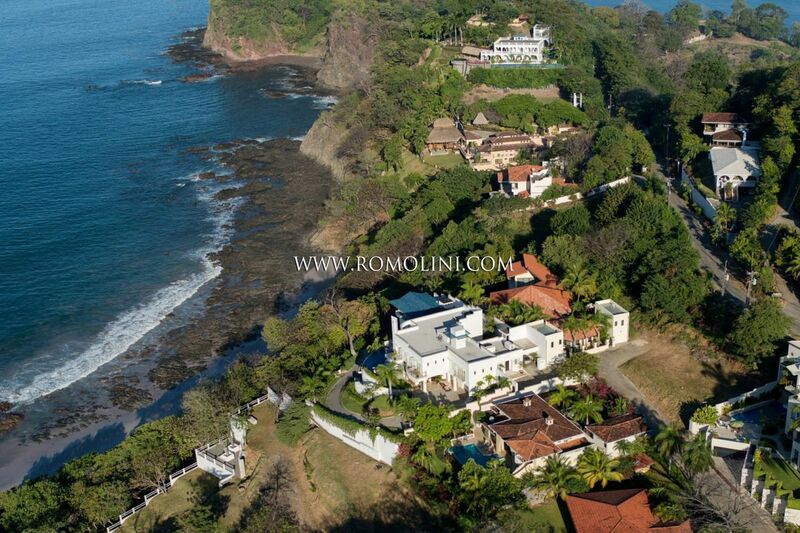 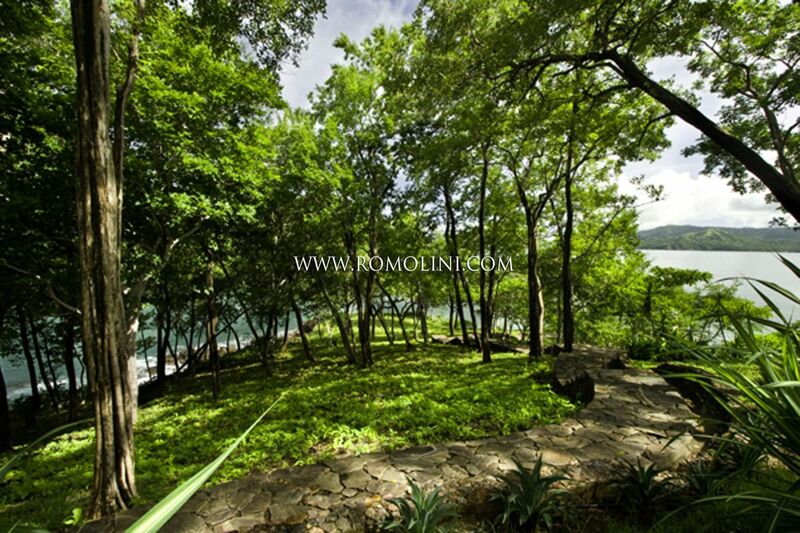 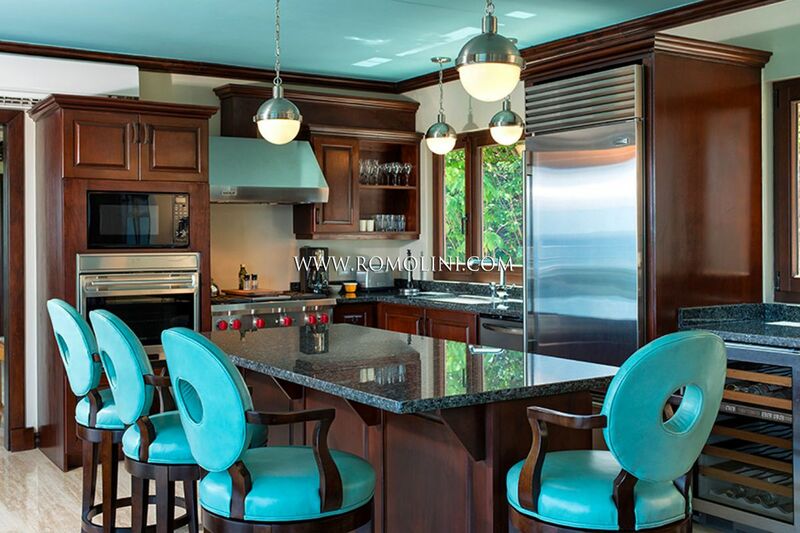 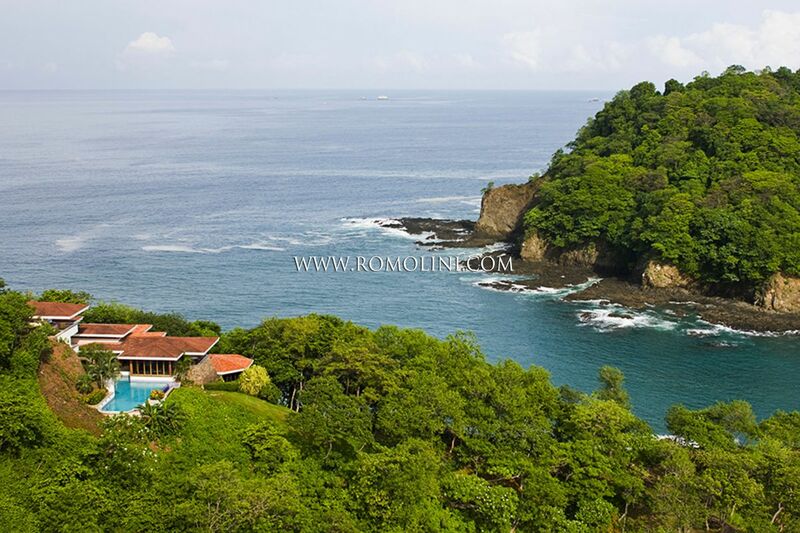 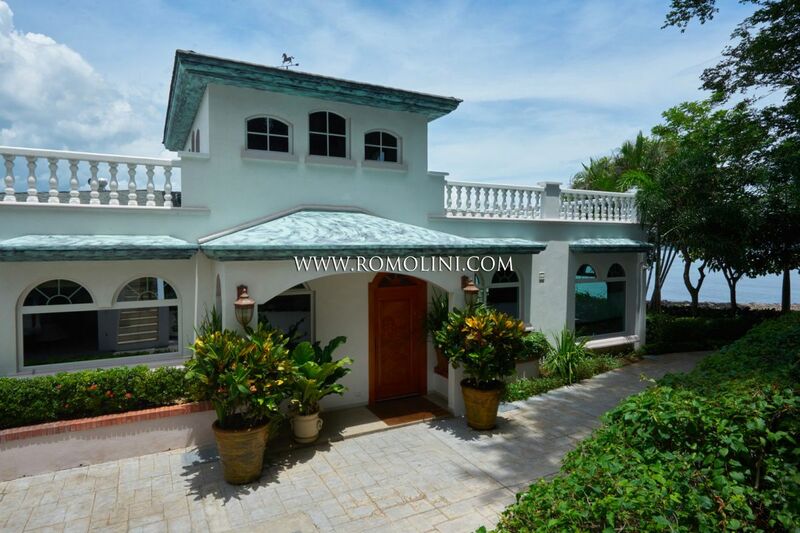 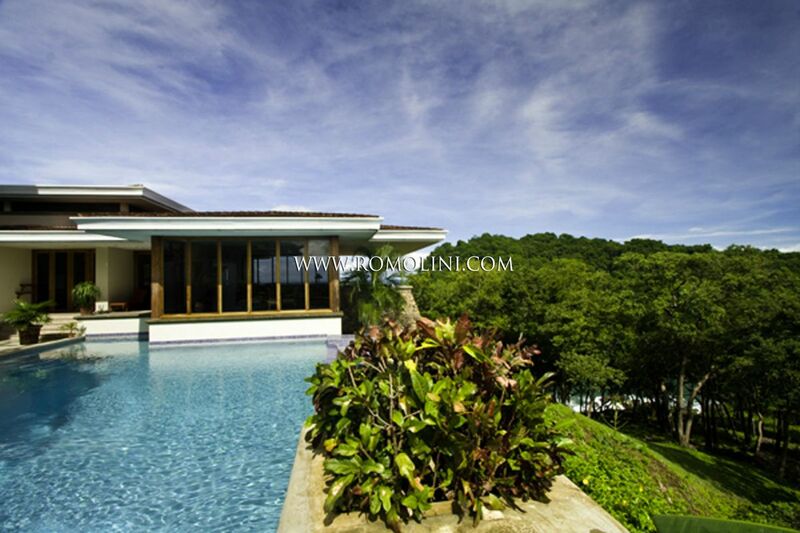 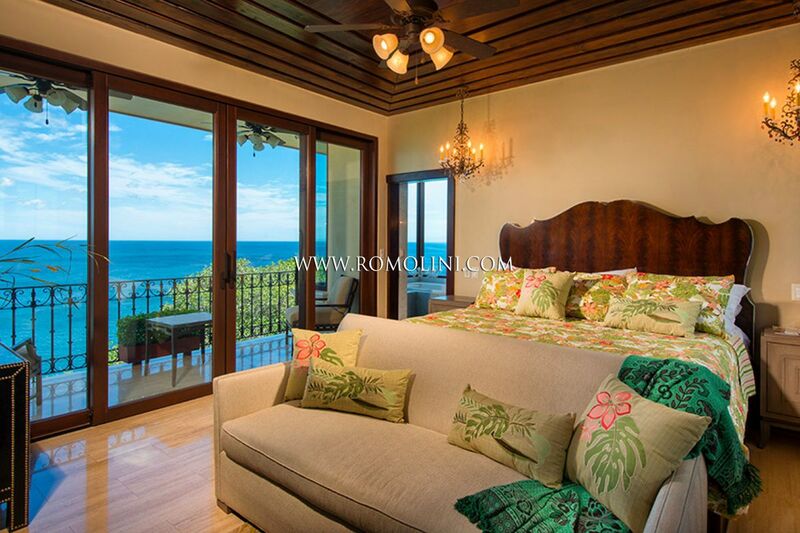 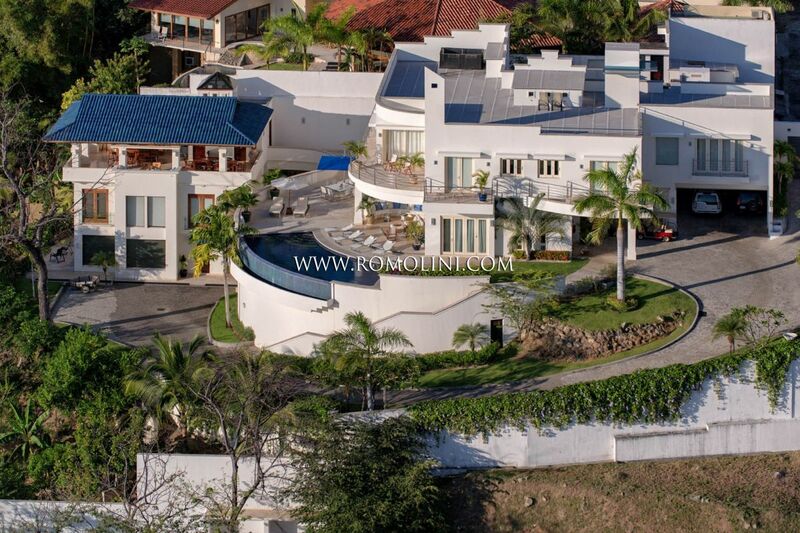 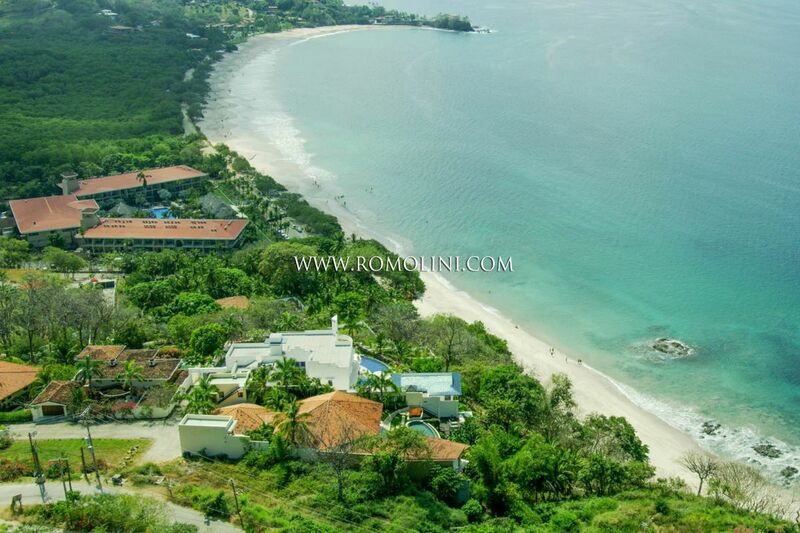 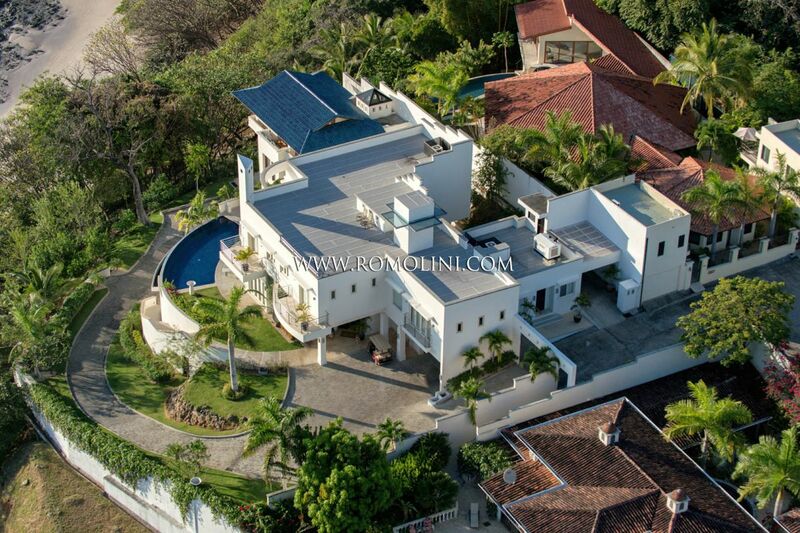 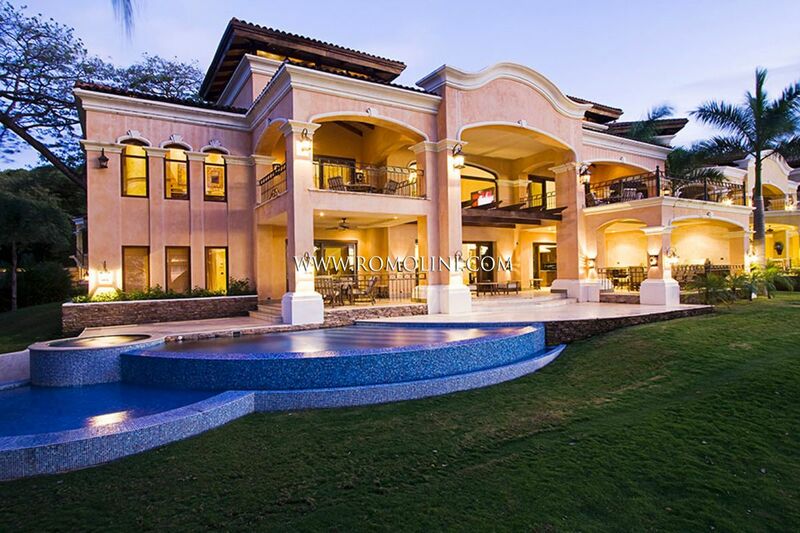 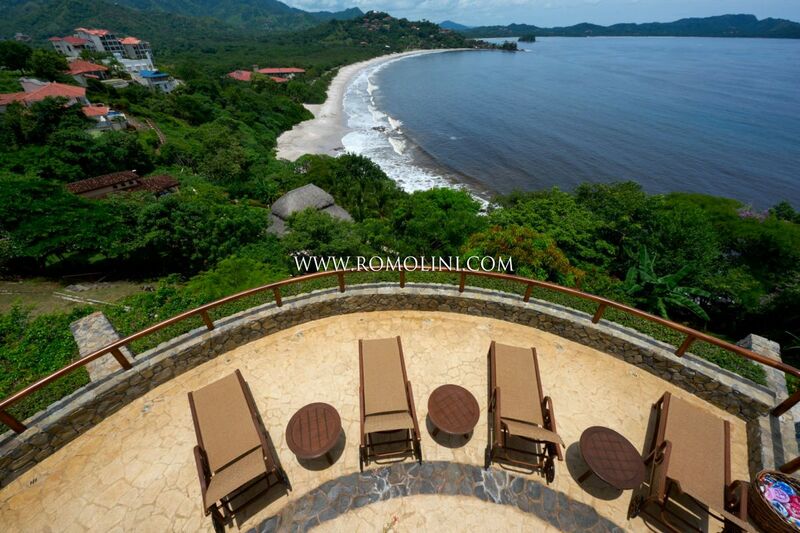 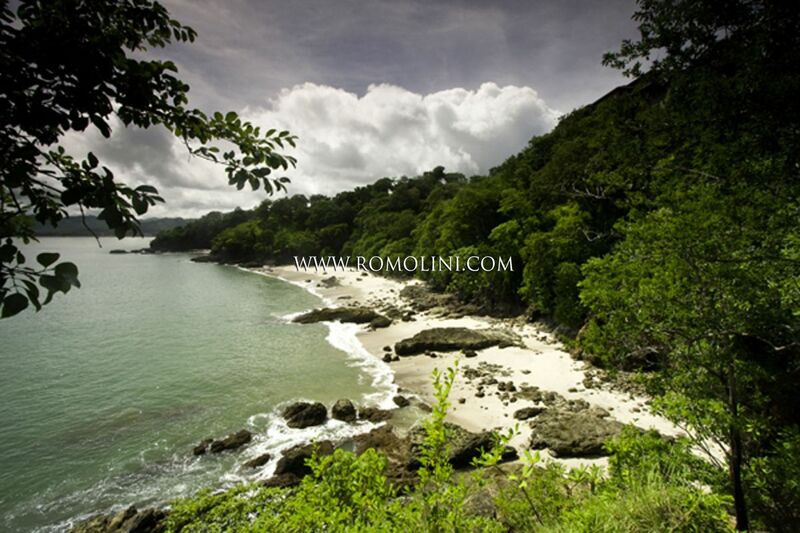 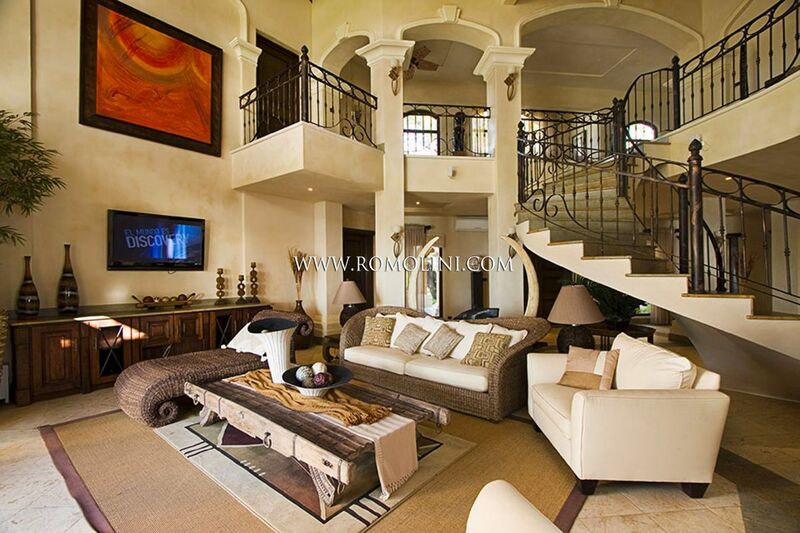 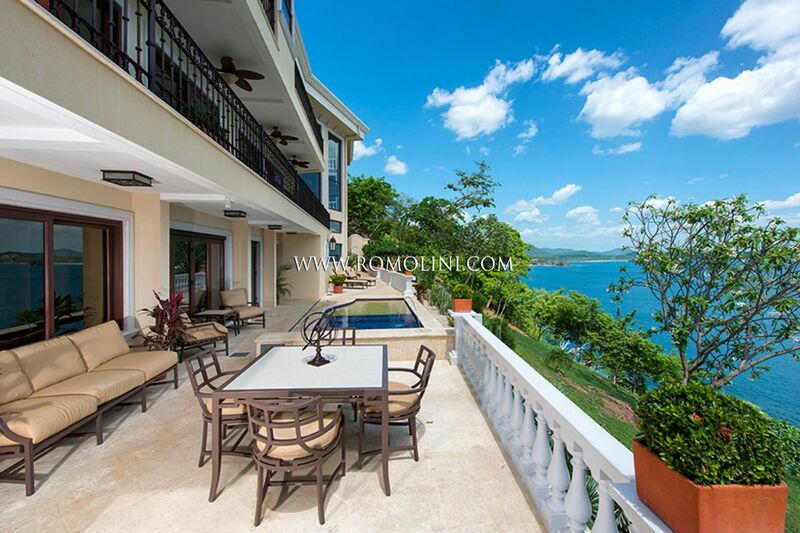 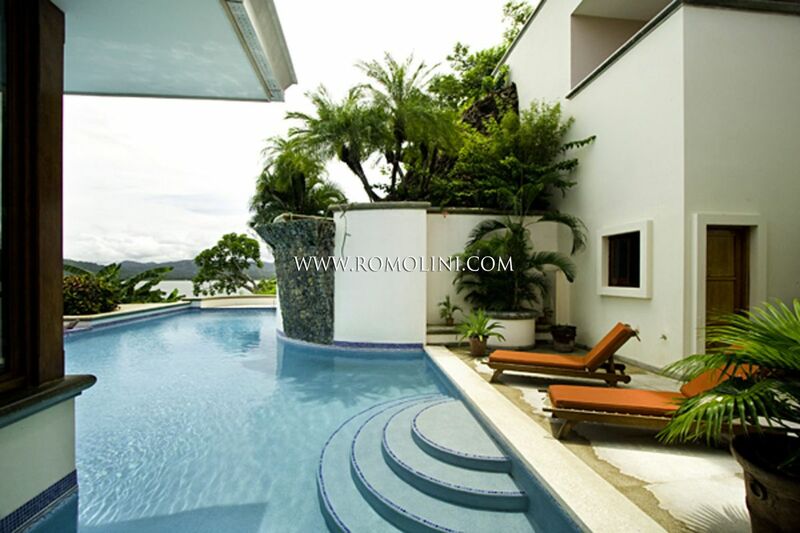 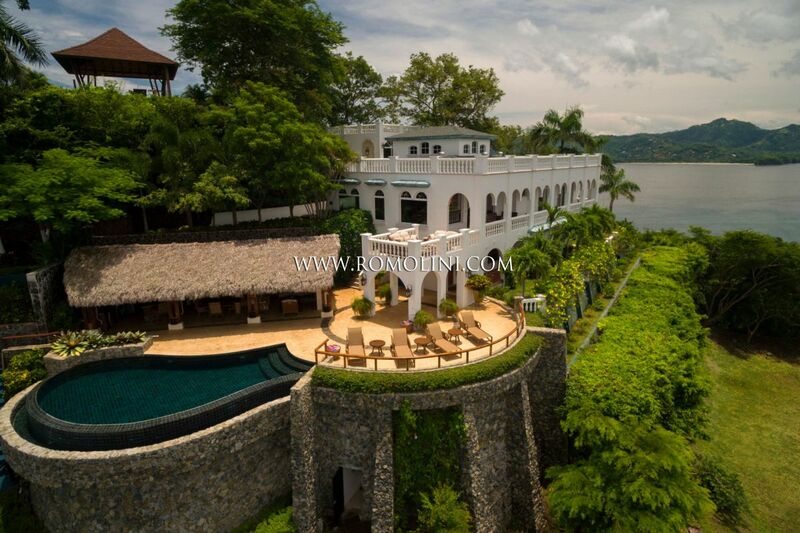 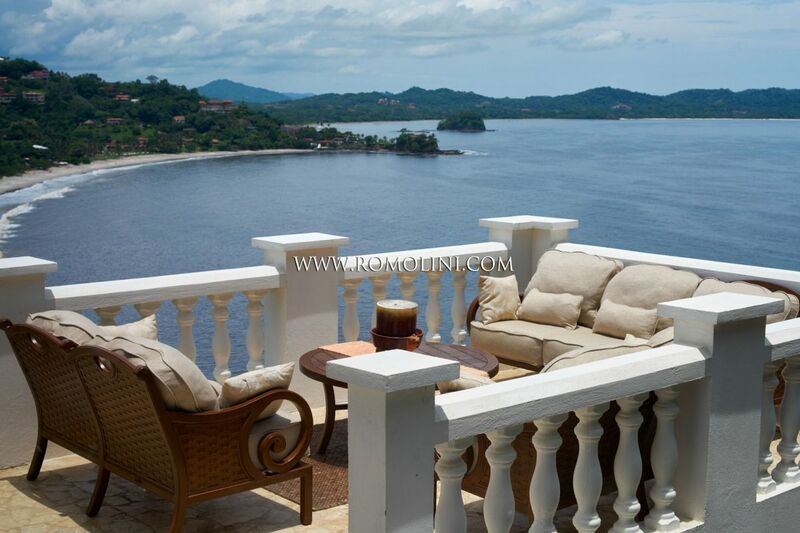 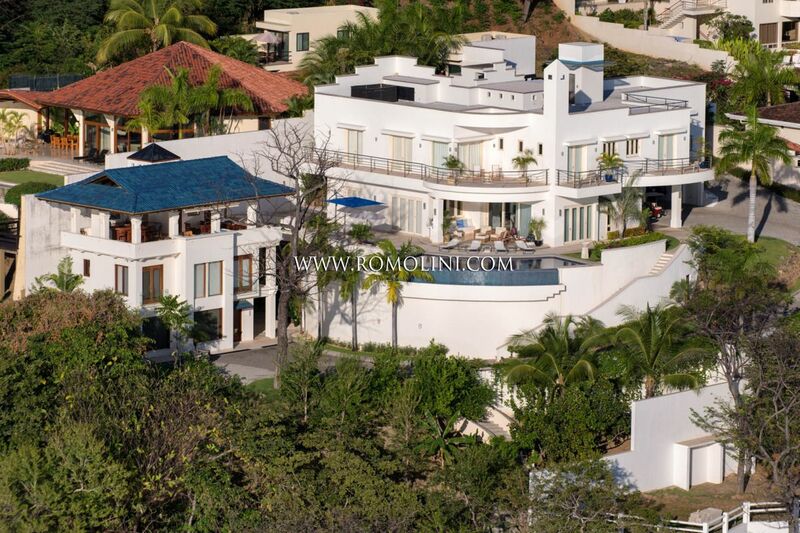 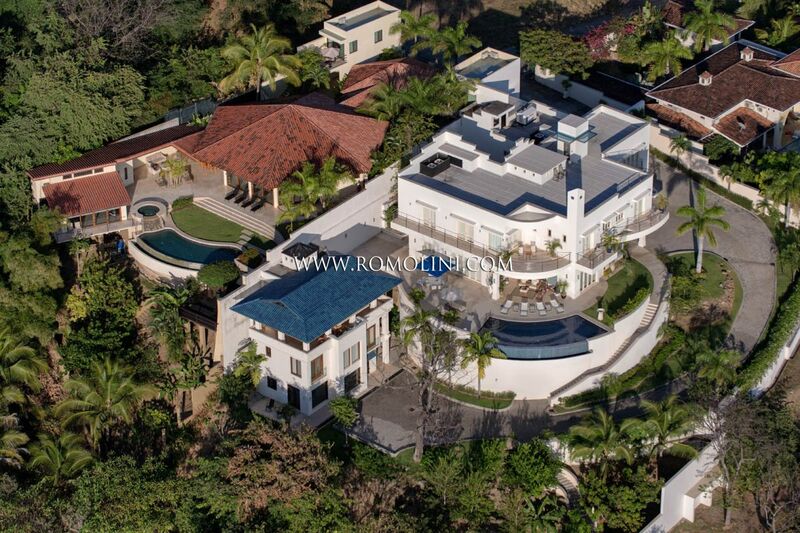 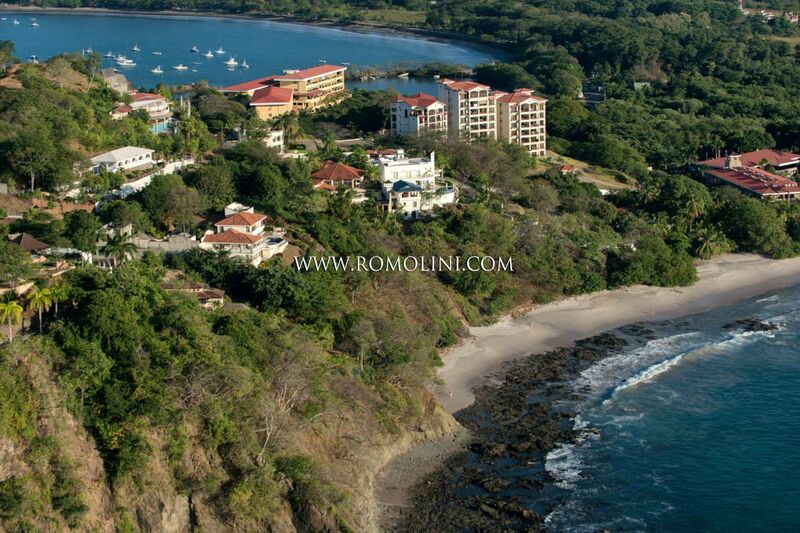 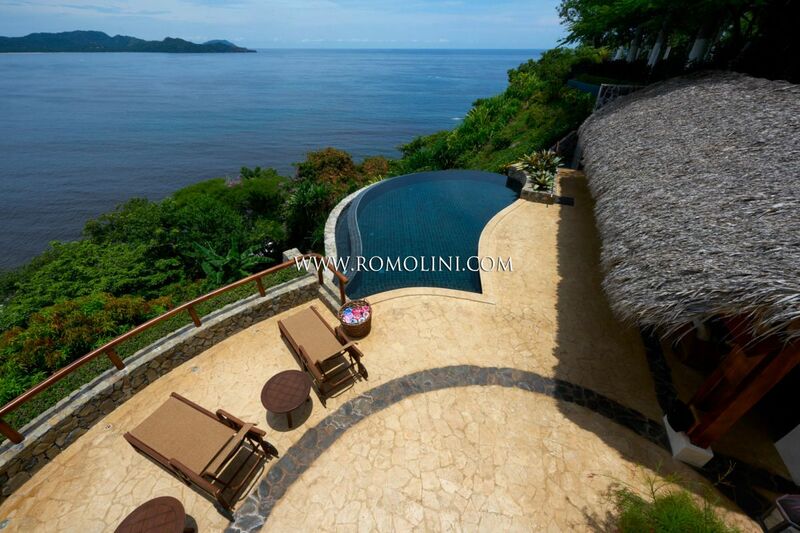 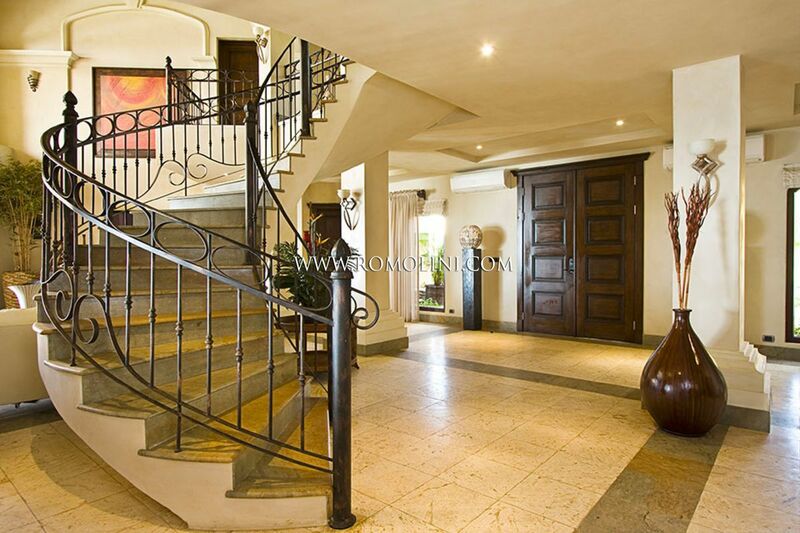 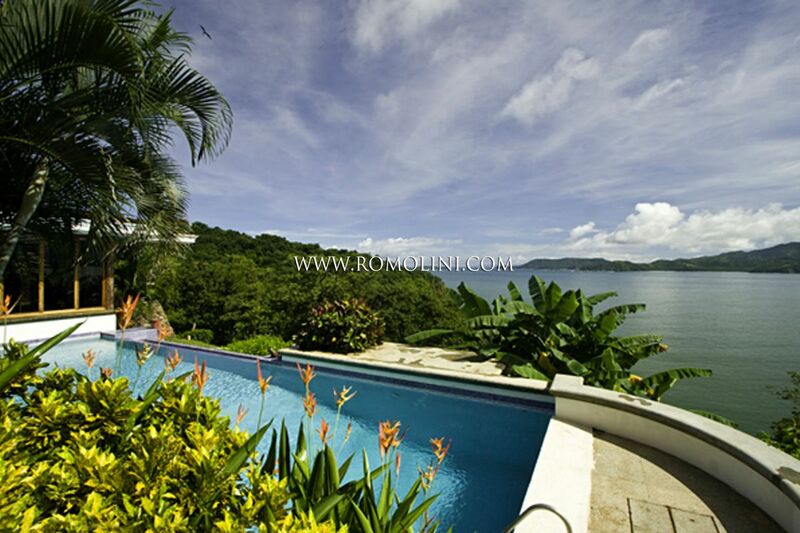 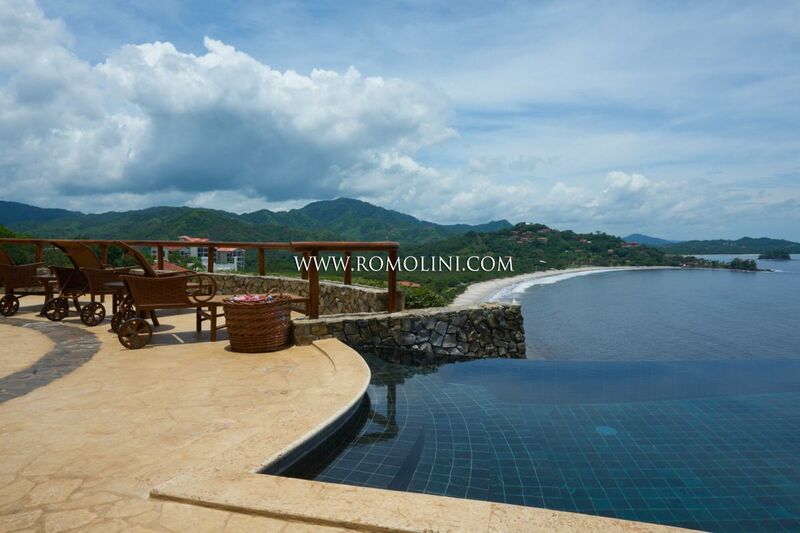 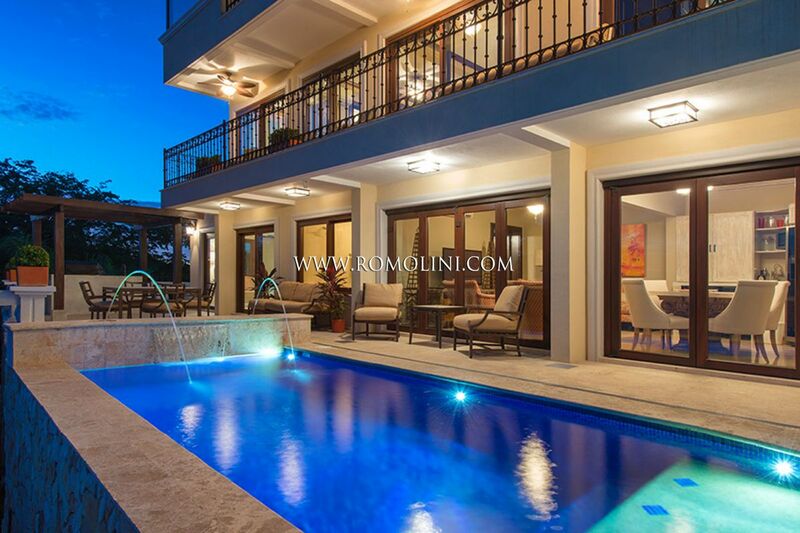 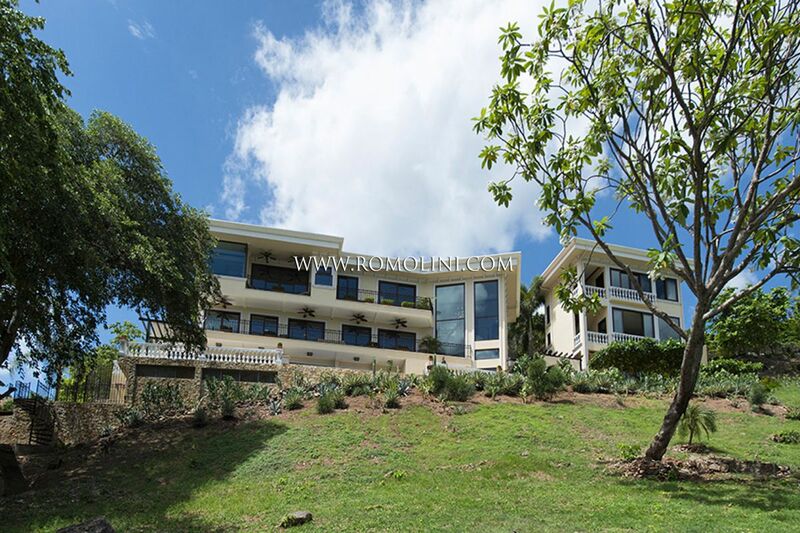 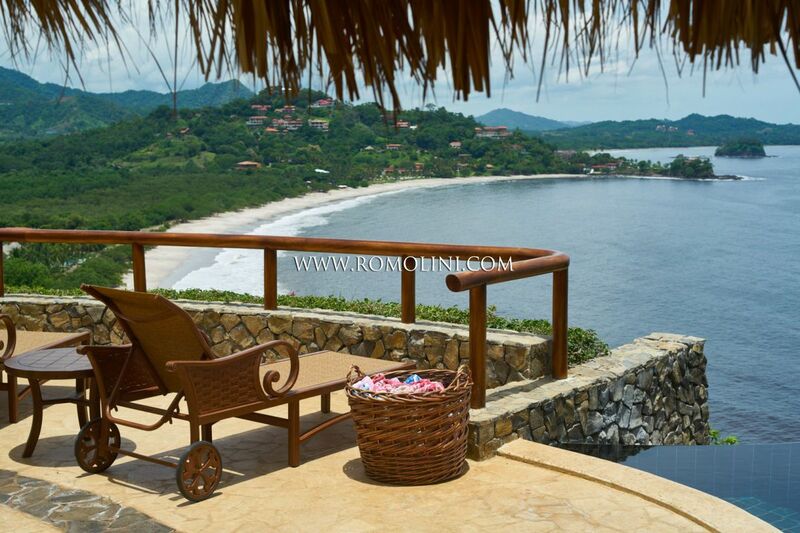 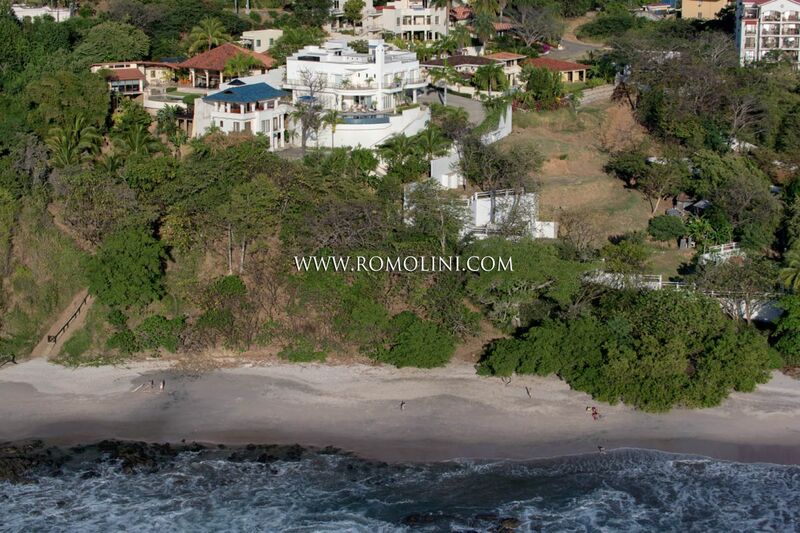 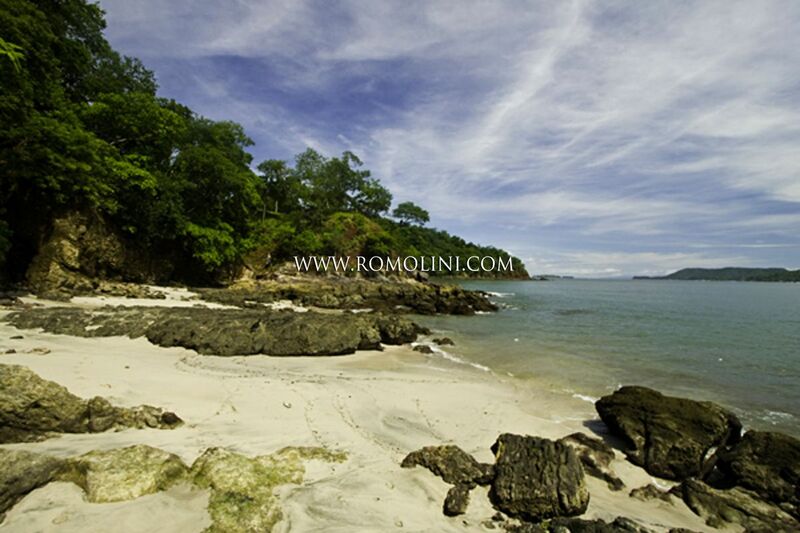 In this tropical region, overlooking the Pacific Ocean, Romolini Immobiliare offers a selection of luxury villas overlooking the sea, estate immersed in the tropical jungle and resorts for sale.